President of the Trinidad and Tobago Olympic Committee (TTOC), Brian Lewis, has launched a new initiative with the social media handle, #10golds24, designed to give more of the country’s athletes the opportunity to fulfill their potential. He has committed to compete in the Trinidad and Tobago International Marathon on January 25, 2015 to launch the #10golds24 Athlete Welfare and Preparation Fund with the hope of raising TTD$500,000 (£51,000/$79,000/€65,000), which will be used to help fund athletes preparing for Rio 2016. The Fund will provide financial assistance to Olympic, Paralympic and Commonwealth Games athletes to enable them to train, recover and compete. The long-term vision of the new Fund will be for Trinidad and Tobago to secure 10 or more Olympic gold medals by 2024. To support the TTOC’s initiative, fellow walkers can register online for the Marathon walk, which commences at 3:30 am on the morning of the event. To pledge financial support, kindly contact TTOC at or call Olympic House, (868) 625-1285, from January 5, 2015. 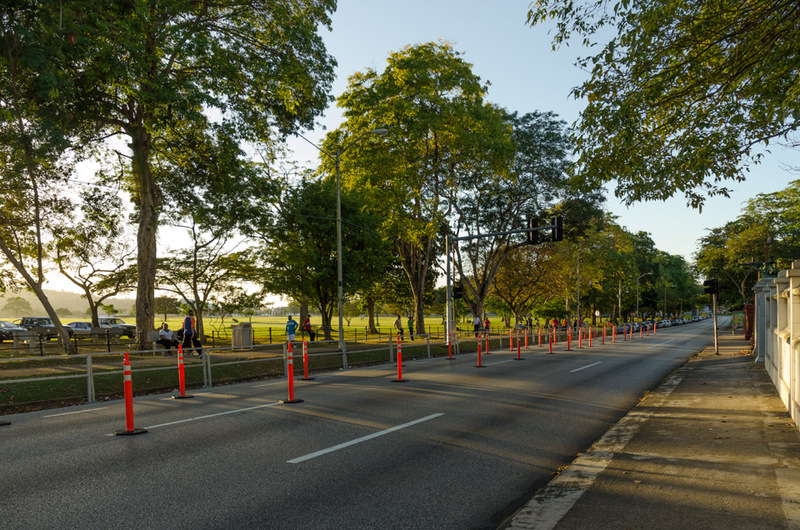 The TT Marathon Committee is happy to partner with the TTOC to realise its dream of #10golds24, and will ensure that all services are in place to facilitate a smooth walk come January 25.